Safari Planning: How to Do Proper Safari Planning to Africa? How To do proper Safari Planning? 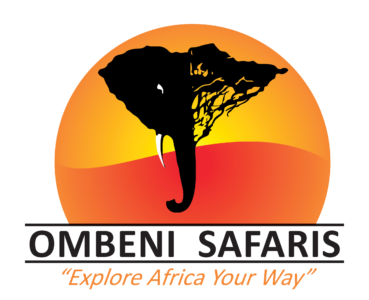 Safari planning of Ombeni Safaris have all answers for you. We will pick you from your home and then your flight will land you at Kilimanjaro airport in Tanzania. From there professional tour guide will pick you for the awaiting journey. You will Test your inner strength on the once-in-lifetime Safari Experience. Get ready to be surprised by the beautiful panoramic view of the morning sun from the peak of the mountain and the five temperate zone of great Kilimanjaro. This safari planning step state that Dollar is accepted everywhere. However, you will only need about $500 to $1000 in your pocket for shopping if you wish. If there’s any exclusive funding you need to add to your adventure, all credit cards swiping machine is also available. ATMs are also available if needed with universal exchange rates. How long to walk on safari? We place a professional expert guided and private team with own crafted safari land cruiser without others joining on your cutomized safari. Explore with freedom at your own pace and relaxation. Because of its convenient pricing, our adorable specially crafted Land Cruisers, VIP treatment at our lodges which are completed with all the amenities and luxuries, enthralling wild game drives to see the wildlife at an eye-level, easy and sightseeing of the beautiful landscapes of Tanzania, make the Ombeni African Safari as the Best African Safari Tours and is awarded for it’s peculiar operational reputation. Book your safari before September 1st to claim a free hot air balloon safari ride over the Serengeti with a champagne breakfast in the bush! Is it too hot there? The temperature would be around 80-100 degree Fahrenheit, with no humidity. Seasons in Africa are opposite of North American seasons, so its autumn runs from March through May; spring runs from September through November. According to the Weather Channel, the best general months for an African safari are September, October, March or April, when temperatures aren’t so scorching-hot. The Days are dry, mild and sunny; nights are cold and clear. Also, our specialized services will take care of your every requirement. Will I get other facilities? Yes, of course. We have charging stations, Wi-Fi and even international phone access. Get all the five-star hotels premium experience in Lodges of Wild Africa. Our lodges are fully featured with all the amenities consisting of spacious lounge, dining rooms, and bars which are luminous and airy. Here, you will enjoy Delicious food and drinks. Also, the pools are here where you can relax and release the exhaustion of travelling journey. The lodges are safe and protectively covered from the surrounding wilderness area. Our charity organization Ombeni Foundation helps the people of Meru village by supporting the Songoro Primary School and building the Songoro Health Clinic. 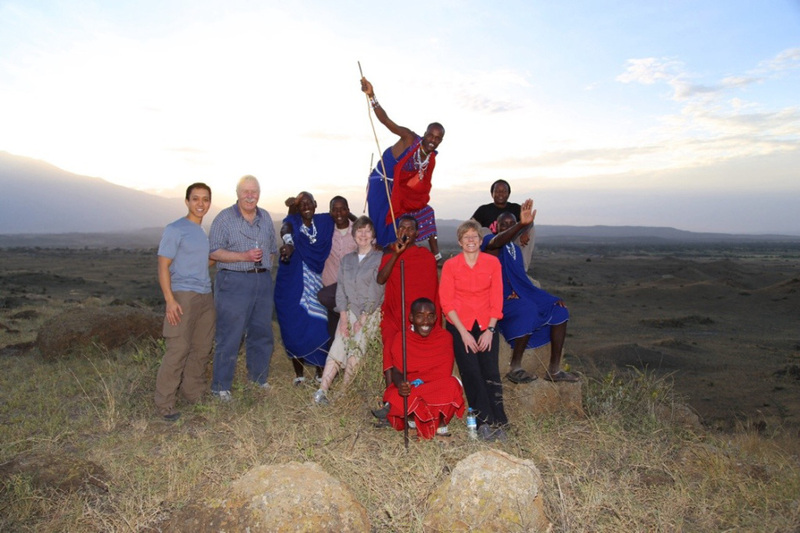 You can visit Meru village to enrich your safari experience and witness how our safaris are changing lives. "Our safari to Tanzania under the auspices of Ombeni African Safaris was one of the most memorable vacations we ever had. The guides we had were professional, knowledgeable, helpful, friendly and personable. We were more than satisfied with the services they provided. We were amazed at what we saw while on safari. We visited five national parks, and the wildlife viewing was beyond our wildest imagination. We saw vast varieties of wildlife up close and personal. The accommodations at the lodges we stayed at were very good, and we enjoyed the food. We are extremely satisfied with our experience." Download the Safari Planning Brochure Now!